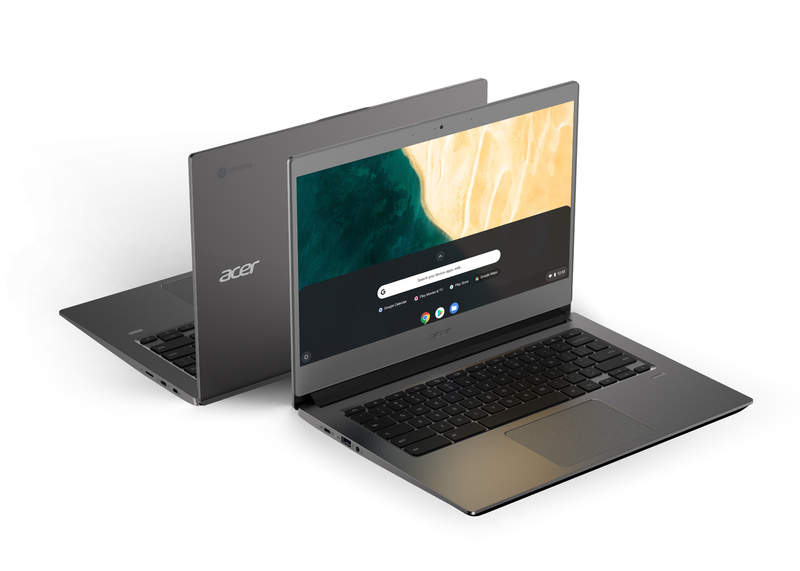 Acer has unveiled a pair of new Chromebooks in New York today. Both devices have anodized aluminum frames and STD-810G. The style and feature set of the Chromebook 714 (above) and 715 are clearly aimed at businesses. The larger of the two even sports an honest-to-goodness number pad. The great thing about YouTube is that it made it easy for absolutely anyone to upload and share video with the world. 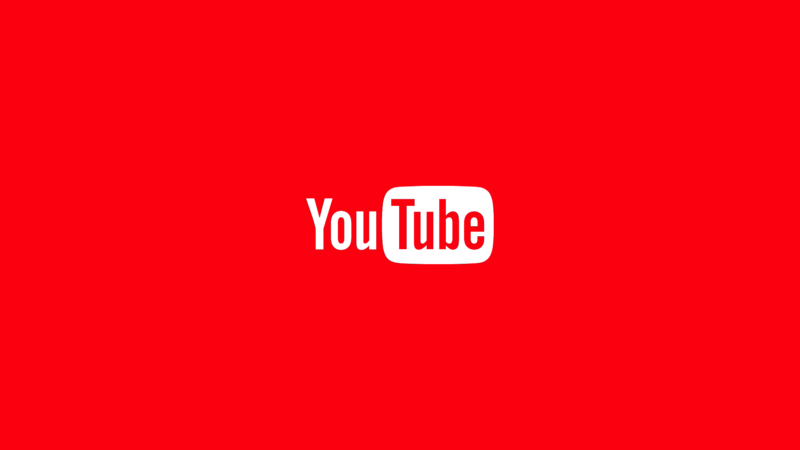 The terrible thing about YouTube is that it made it easy for absolutely anyone to upload and share video with the world. YouTube is crawling with sketchy content that promotes toxic ideas and conspiracy theories, and it has only started addressing that. A new report from Bloomberg claims that YouTube spent years pretending the problem didn't exist for one reason: clicks. Samsung is no stranger to scandal these days. The company's former vice chairman Jay Y. Lee ended up in prison recently after being caught up in the bribery scandal that brought down former South Korean President Park Geun-hye. There may be a controversy brewing in Samsung's US arm as well. Samsung Chief Marketing Officer Marc Mathieu has abruptly resigned following an investigation into kickbacks between Samsung employees and marketing partners. 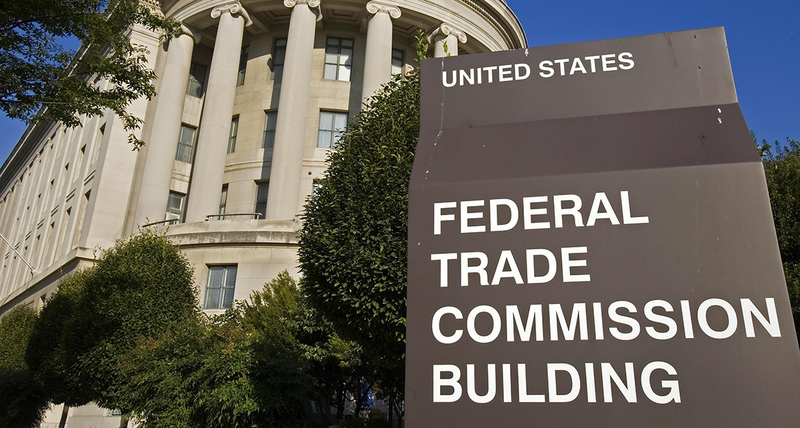 Our online lives are increasingly dominated by a small number of large technology firms, and the Federal Trade Commission (FTC) is feeling pressure to put those companies under the microscope. Screw-ups like Google's Nest Secure microphone and Facebook's... well, everything... have only added to the urgency. The agency has announced the formation of a task force that will examine how the likes of Google and Facebook do business, including scrutinizing mergers. 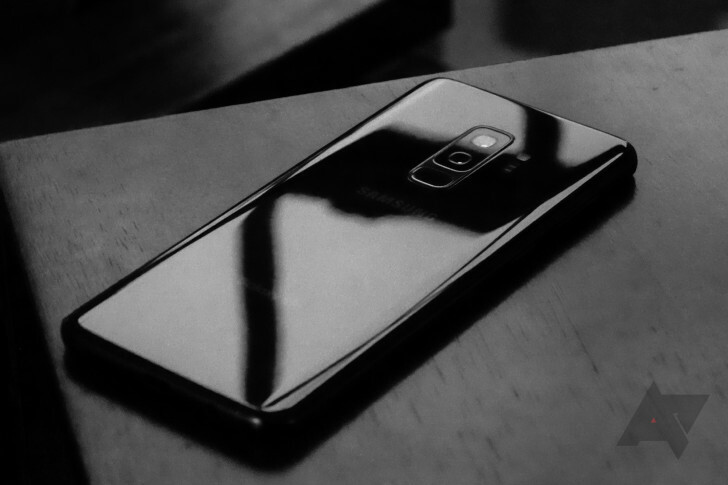 Brand partnerships are usually the least interesting part of a phone announcement, but Samsung's latest phone unveiling comes with some serious drama. 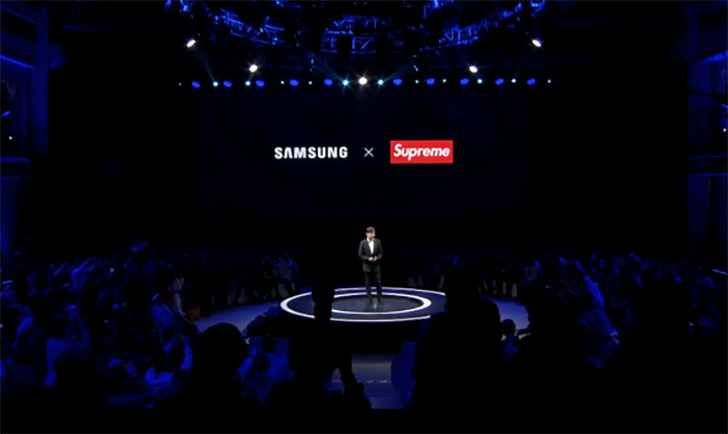 The company's new Galaxy A8s announcement included the surprising announcement of a partnership with Supreme in China, where the company has not operated in the past. However, it's not the "real" Supreme; it's the fake Italian firm that has been such a thorn in Supreme's side. Sony has never been a top Android phone maker, but it's been trying for a long, long time. 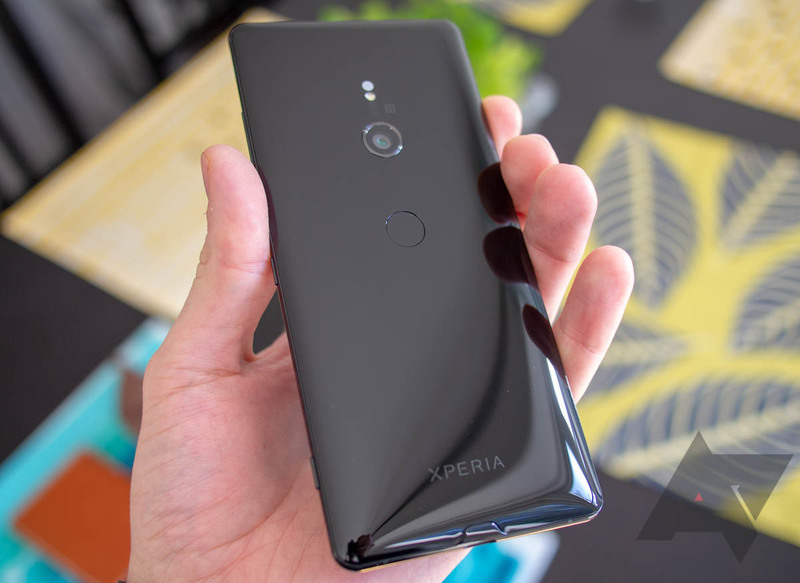 As the smartphone market plateaus, Sony is losing money on mobile quarter after quarter, and the most recent one is no exception. While Sony overall made money at the end of 2018, the mobile division is still a loser. Turns out Apple is not the only company expecting to disappoint investors with its next set of quarterly results — Samsung and LG are in the same boat. Whether or not it's for precisely the same reasons is unclear, but it seems a plateauing smartphone market is at least partially to blame for all three companies' guidance misses. I don't need to tell you that HTC is in dire financial straits, but I'm still going to tell you how dire because wow. 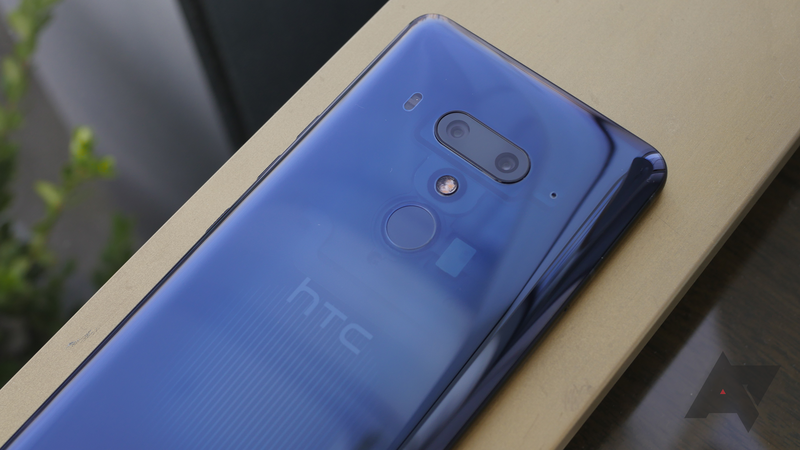 HTC just released its year-end 2018 numbers, and things are looking bleak. 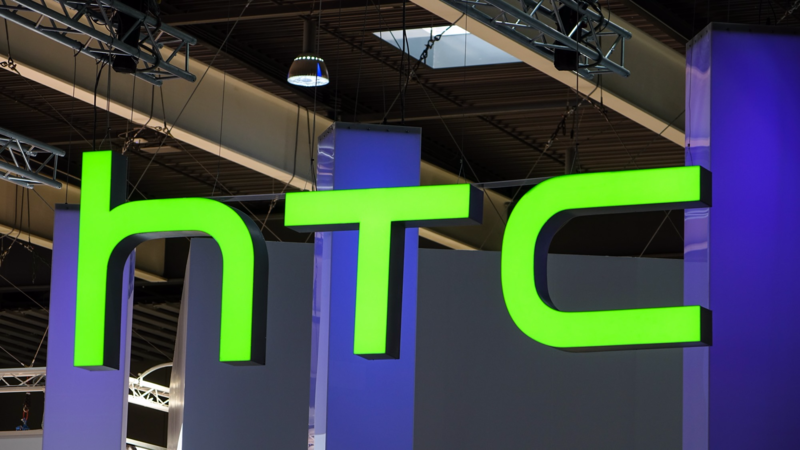 HTC took in just 23.74 billion TWD ($770 million) during 2018, the lowest in all its years as a public company. HTC was the first Android device maker, and it remained one of the market leaders for years. Its recent performance hasn't been stellar, though. After a long line of lackluster quarters, HTC president Darren Chen promises improvements in 2019. Apparently, HTC is aiming for a sales "reboot" by focusing on high-end and mid-range phones. It's getting on toward the end of the year, and you know what that means. Yes, it's time for LG's semi-annual executive shakeup. As usual, LG's management isn't happy with how the mobile division has done over the last year, so it's putting someone new in charge. That person is Brian Kwon, the current head of LG's home entertainment group.